Another year has come and gone. Phew! As we wrap up projects and prepare to close down the offices for the holiday break, we want to express how thankful we are that we get to be a part of your daily operations. Whether it’s through small ways like our monthly blog posts, social media conversations, and downloadable resources, or in big ways through a business relationship or hands-on training, we’re thankful we get to partner together. But before we head out the door, we have one more task to check off our list—a special tradition. As a way of celebrating everything that has happened over the past 12 months, we pause at the end of each year to take a look back at our most popular blog posts. 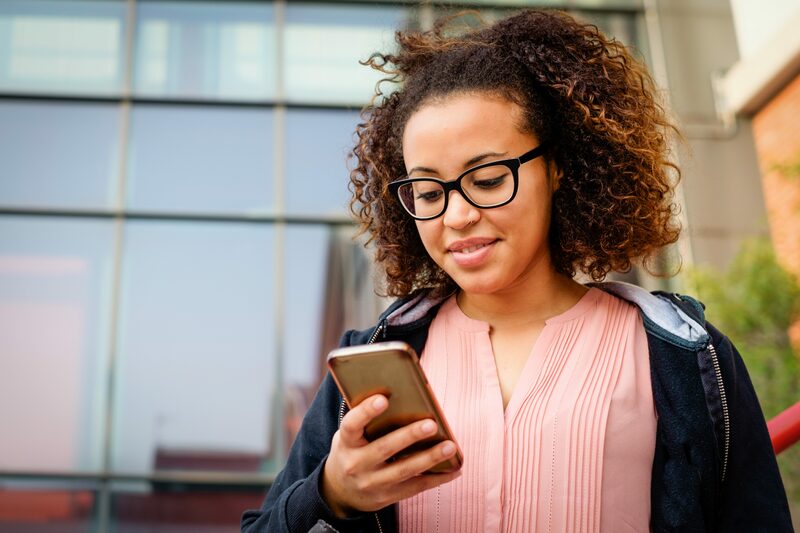 If you haven’t yet checked out these posts or you just want to reminisce with us, here are the top five blog posts of 2018. Coming in at our top post of the year, this one is a huge favorite around our offices too. Why? Because mistakes are easy to make. But the good news is that they’re even easier to fix. If you’re in the SPD, refresh your decontamination knowledge by taking another look at this post. Are you making these dangerously popular mistakes? If you have an automated asset management system in place, does it send you these eight reports? One of the best benefits of having automation in place is how much data and analytics it gives you. However, if you aren’t getting that benefit out of your system, then it might be time to start looking for a new one. After all, if you don’t get data, then you can’t really know what’s working and what isn’t. Effectiveness is all the rage. How well does your team work together? How fast and efficient is your team? If you need a little boost here at the end of the year with some tips on how you can make your team work smarter, check out these three tips. 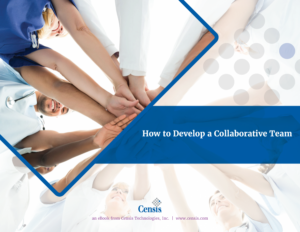 If you need even more tips, we also have an eBook full of tips on how to build a collaborative team. Collaboration directly impacts effectiveness, so if you need more of it in your team, check out the eBook. Instrument Tracking: Does It Really Work? This is a question we hear over and over. Does it really work? Automation in the SPD can seem like a lot of fancy bells and whistles, but when it comes down to it, we can’t deny the evidence that we’ve seen that shows the direct impact it has on patient safety, cost savings, and more. If you need a little evidence on the whole deal, this post is for you. The great thing about the SPD’s many different facets and steps is that it provides a ton of areas where improvement can be made. In this post, we’re focusing on instrument set assembly. In this area alone, there are three different steps you can take to improve the quality of assembly, guaranteeing better patient outcomes down the line as well as improving the efficiency of your team’s assembly. There you have it! The top five posts of the year. Which one is your favorite? Hop on over to Facebook, LinkedIn, or Twitter, and let us know which ones you like best. We’d love to hear from you! In the meantime, we’re planning for ways to bring you even more resources that will help you excel in your SPD through thorough asset management and tracking. So check back here again in the new year for brand new content from our team of clinical experts. Lastly, from all of us here at Censis, we wish you and yours a wonderful holiday season. Blanchard, K. (2010). Leading at a higher level. Upper Saddle River, NJ: Prentice Hall. Daft, R. L. (2014). Management (11th ed.). Mason, OH: Cengage. Trust us to keep you up-to-date with the latest industry news, trends, and best practices. We will share the most insightful and relevant information that helps improve your organizational strategies. Subscribe to The Censis Blog and get the latest news directly to you!